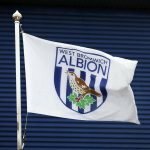 With the announcement of Sky Sports’ schedule for late April, West Bromwich Albion’s tie with Liverpool has suffered a change. 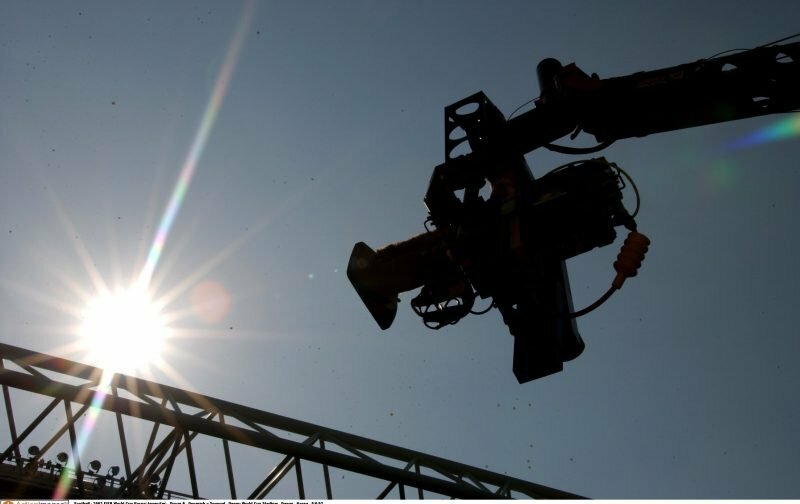 The game continues to take place at The Hawthorns on Sunday April 22 but instead of the announced 2.15pm kickoff, it goes to the 4.30pm slot for live screening by the broadcaster. However, should Liverpool progress to the Champions League semi finals the game will move to Saturday April 21 and kick off at 12.30pm.